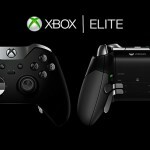 Microsoft on Monday has announced for the new Xbox One Elite Bundle with a 1TB HDD and the new Elite controller. The Bundle will cost $500. 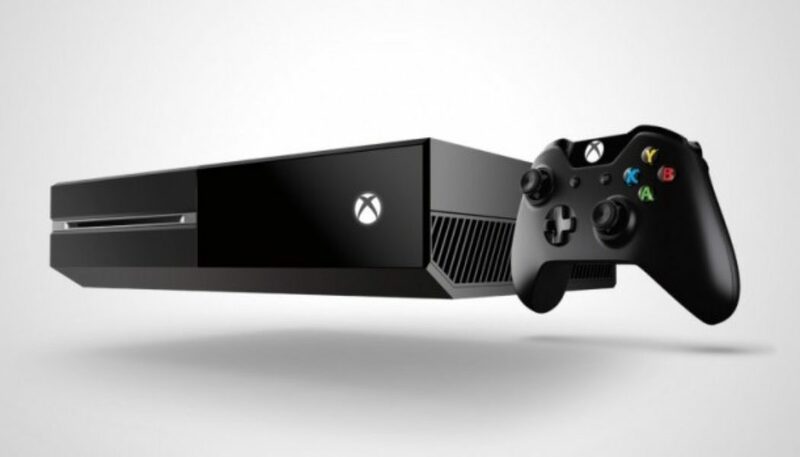 Microsoft has come with another big news, the company will release the Ultimate version of Xbox One in November. 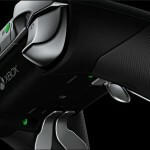 The Xbox New is packed with a new 1TB solid state hybrid drive and the new Elite controller. So What’s the big thing to be noted ? Microsoft said in a news release “The new 1TB SSHD will store frequently accessed files on a solid state partition, so that you can get into action soon after the break and this performance is 20 percent faster from energy saving mode”. Well that’s obviously a great advantage for gamers who hate waiting for the buffer to last. 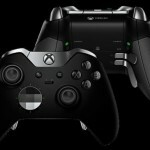 In addition the new Xbox One will pack with the new Elite Xbox One Wireless Controller, which also works with PC on Windows 10. 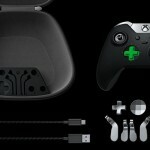 The new controller will feature with interchangeable paddles, further customization with the Xbox Accessories app, Hair Trigger locks and high performance construction to meet today’s generation Gaming. 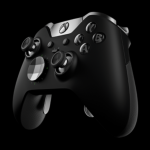 Wanna get your hands on Xbox One Elite Controller ? 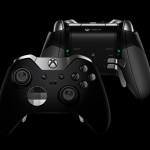 You don’t need to wait till November until Elite Xbox One Bundle ships, Xbox One elite controller will ship soon in October for a price of $150. The Xbox One Elite Bundle will be available worldwide starting on November 3 for $500 USD. In U.S the Xbox One Elite bundle will be exclusively available at Gamestop and Microsoft Stores. 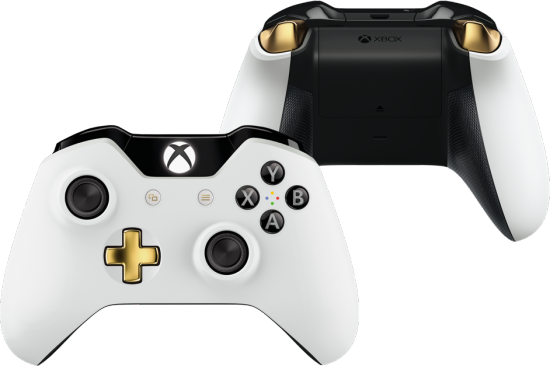 Microsoft also announced Xbox One Special Edition Lunar White Wireless Controller which will feature with the update features of Xbox One Elite wireless controller and adds a white and gold scheme and improved grip texture for more control and comfort. Lunar exclusive controller will be available for U.S at Gamestop starting late September for $64.99 U.S. In 2014 Phil Spencer Executive head of Xbox One said Improving Xbox One load times is their first priority. 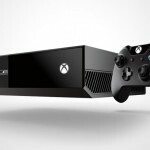 Well looks like there are many big things coming up from Microsoft as promised stay tuned with Microsoft at Xbox One. Check out the new Razer Wildcat Xbox One Controller. Found this Update Interesting? Bookmark Gaming Central for more on Gaming.